Ohio Search and seizure law is on of the most important and technical areas of the United States Constitution, the Ohio Constitution, and criminal defense law. 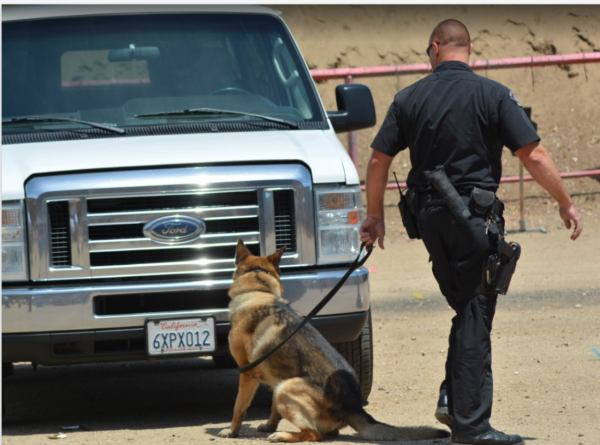 In order for a search or seizure of your person, you vehicle, or your home to be legal, law enforcement must be able to explain and justify every investigative step. If law enforcement fails to justify its search, the search is illegal. Should the government fail to do this, or fail to do this properly, the Court must throw out the evidence against you. This requires your criminal defense lawyer to file a motion to suppress evidence and typically also requires a contested hearing. At a contested hearing, also called an evidentiary hearing or a motion hearing, the government will attempt to justify its search and seizure. This generally involves calling law enforcement officers to the stand to explain their reasons for taking certain actions including detaining a searching a person or their property. 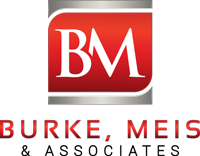 Criminal Defense Attorneys Adam Burke and Andrew Meis have more than a decade of experience litigating suppression hearings, search warrants and other areas of search and seizure Law. Can Ohio Police Take and Search My Cell Phone Without a Warrant?